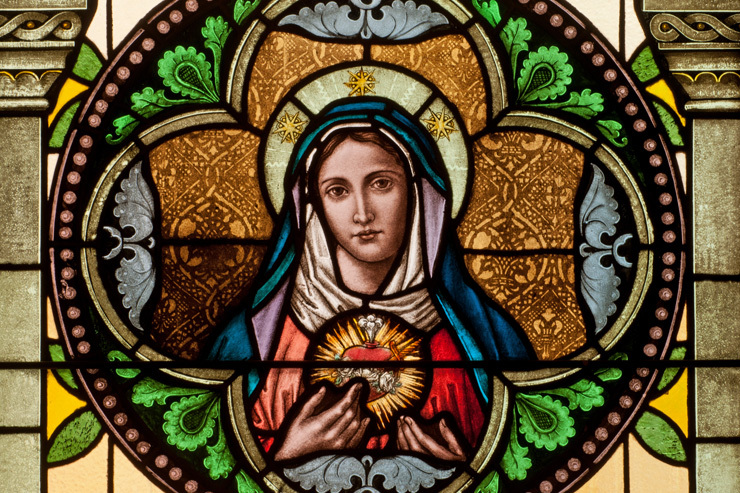 O Immaculate Heart of Mary, Queen of Heaven and Earth, and tender Mother of men, in accordance with thy ardent wish made known at Fatima, I consecrate to thy Immaculate Heart myself, my brethren, my country and the whole human race. 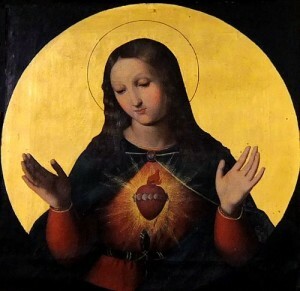 Reign over us, Most Holy Mother of God, and teach us how to make the Heart of Thy Son, Our Lord Jesus Christ reign and triumph in us even as It has reigned and triumphed in thee. Reign over us, dearest Mother, that we may be thine in prosperity and in adversity; in joy and in sorrow; in health and in sickness; in life and in death. 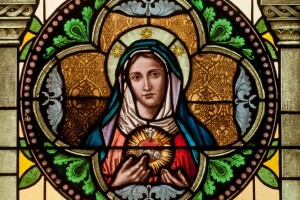 O most compassionate Heart of Mary, Queen of Virgins, watch over our minds and our hearts and preserve them from the deluge of impurity which thou didst lament so sorrowfully at Fatima. We want to be pure like thee. We want to atone for the many sins committed against Jesus and thee. We want to call down upon our country and the whole world the peace of God in justice and charity.